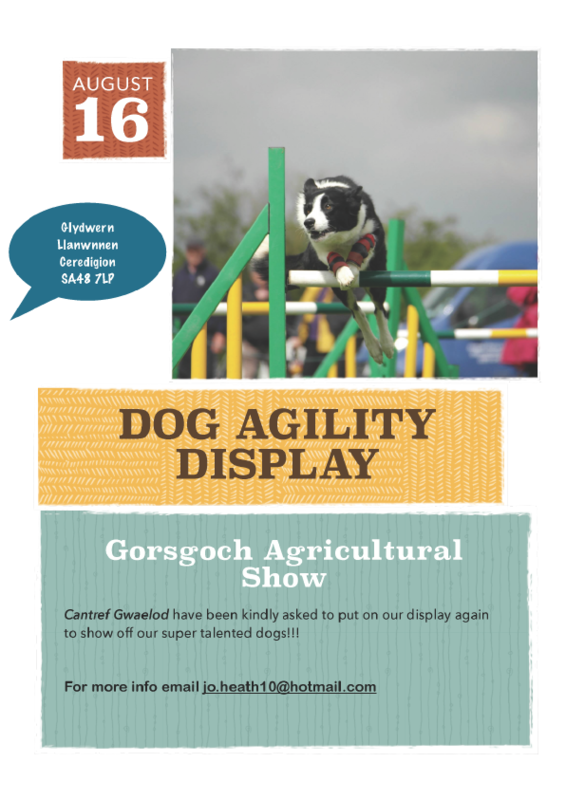 Jo assures me that she has booked some kinder weather for this year’s display day at the Gorsgoch Agricultural Show! So, if you’re not already competing at Builth the same day*, why not come along and show off your skills or use the day as a perfect opportunity to practise outdoors without the pressure of a competition?! Having a ‘Spring Clean’? Clearing out some of those tired dog toys? Needing to replace an old lead or harness? 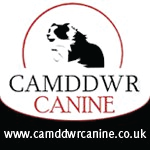 Don’t forget, Cantref Gwaelod members receive an extra special offer from Camddwr Canine, so be sure to contact us before placing your order with them! Report: Physio Day with Gillian Barrett! Gillian’s annual canine physio day was well attended once again, with 15 dogs and their handlers taking part. The popularity of this training session seems to reflect how much more of an understanding and emphasis handlers are now placing on a good warm up and cool down routine for their sport, particularly in agility. 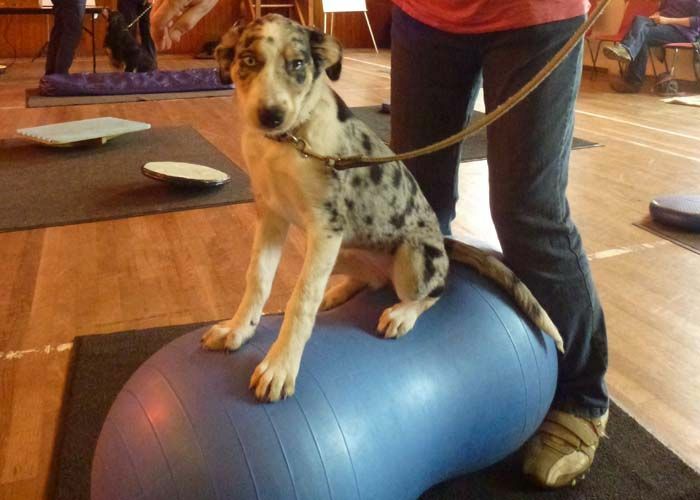 Our current 6-week beginner’s agility course began last night, 11th March; this course is now full. However, registrations are now open for the next 6-week beginner’s course which begins on Tuesday 13th May 2014. Please see the Events page for details. Register now to avoid disappointment! If you would like further information about our training courses, please contact us. Tuesday nights are still Cantref Gwaelod nights! As you may know the club is reorganising the way training is conducted and how payments are managed. We are doing this for two reasons: Ensuring continuity and progression of instruction and therefore better and quicker learning for both dogs and their handlers, and; Easing financial pressures on the club. Wishing all our handlers and their dogs a very Merry Christmas and a happy New Year! We are back with Competition Night on 7th January 2014 and normal club night on 14th January 2014. Invitation to the Cantref Gwaelod Christmas Party! Did you know that there are only 29 shopping days left until Christmas?! Can’t decide what gift to give the discerning agility pet this year? Don’t panic! Check out the Camddwr Canine site for inspiration this Christmas. Cantref Gwaelod members also receive an extra special offer from Camddwr Canine, so be sure to contact us before placing your order!